World peace, like community peace, does not require that each man love his neighbor – it requires only that they live together with mutual tolerance, submitting their disputes to a just and peaceful settlement. Laos has the distinction of being the only land-locked country of Southeast Asia, sharing borders with Myanmar, Vietnam, Thailand, China and Cambodia. 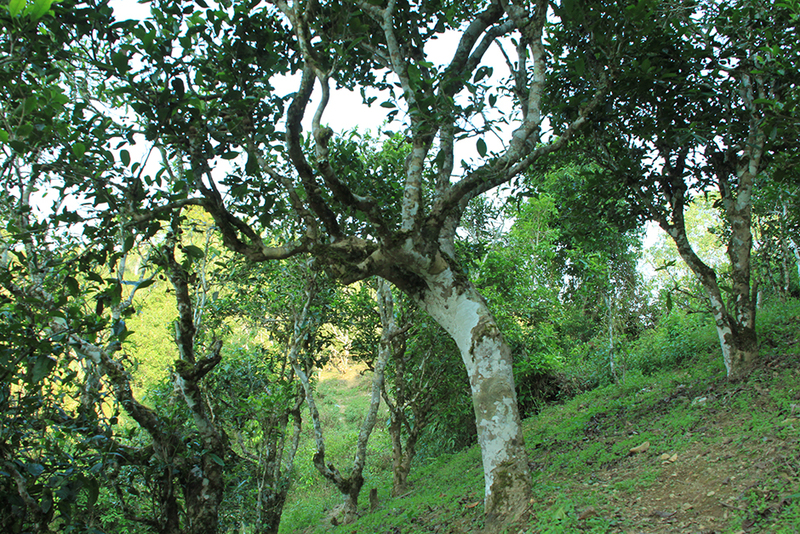 Like their northern neighbors, there are ancient tea trees – groves that are at least 400 years old – that are an important part of their tea trade. The largest area that commercially cultivate tea are on the Bolaven Plateau in the South and in Phongsaly, a northern province . There are smaller gardens in the uplands of Luang Namtha Province farmed by the Akha. One unusual feature of some southern farms on the Bolaven Plateau are that tea bushes are grown in close proximity to or even interspersed with coffee plants. 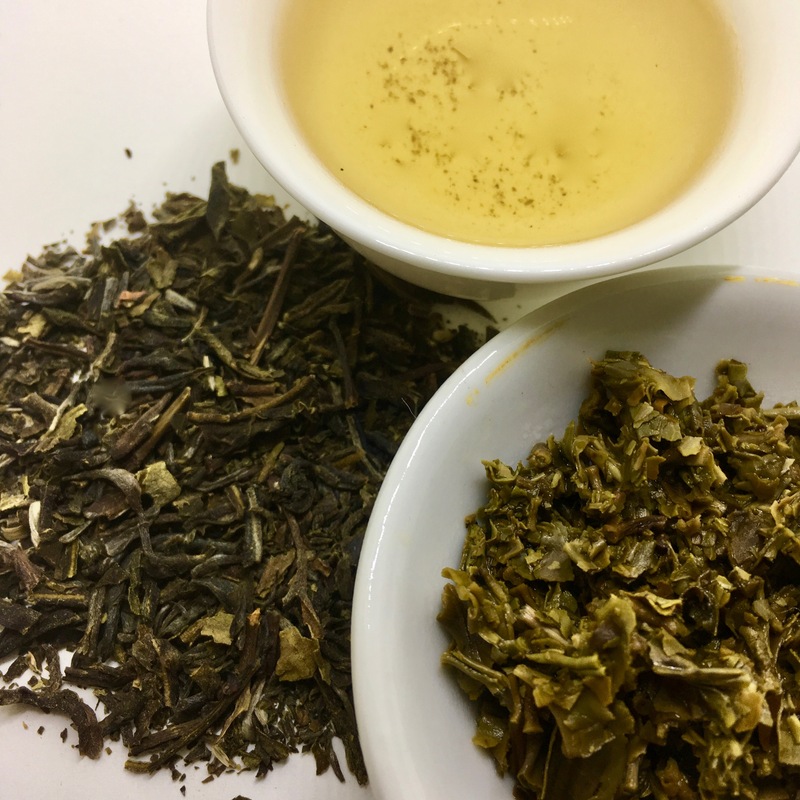 Lao specialty teas include green, black and oolong styles. In Phongsaly Province, in the northern region of Laos, some of these unique tea plantations of large old tea trees (Camellia sinensis) have been preserved. The climate benefits the growing of tea. Colder winters and warm summers with abundant rainfall. The large, capital of this province is also called Phongsali. Traveling from there is difficult as the whole area has limited paved roads. People use the local river to travel to the city, a trip that can take three days each way. In this rural isolation, people in Phongsali have a natural life style and a beautiful and clean environment to grow and manufacture tea. Komaen Tea Corporation that provided the tea for our Global Tea Blend was established in Laos in a year 2016 by two visionary entrepreneurs who were selling the tea in Laos and China. Komaen 400-year-old tree tea is hand-picked from ancient trees in Komaen Village, Phongsali, Laos. during Spring and late Summer seasons. The tea leaves are dried using traditional methods of charcoal firing and sun drying for shelf stability and for preserving this special tea flavor, bringing the freshest and highest quality tea around the World. “When I was at the very beginning of my tea way, one man told me, that the taste of tea and its effect depend on the two people: the first is the one who has picked it and made this tea, while the second one is a person, who brews it. I’m absolutely sure that human factor is the major factor of everything in our life and specifically it’s true with tea. As I see it, with tea it’s particularly noticeable.